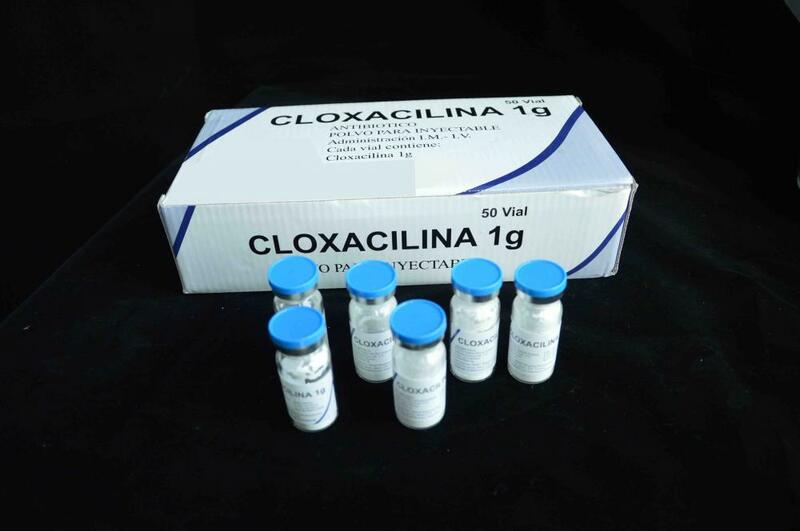 Cloxacilin Sodium for Injection is used for the treatment of certain bacterial infections. It is most commonly used to treat infections of the skin, bone, heart valve, blood, and lung. Cloxacilin Sodium for Injection kills some types of bacteria that can cause these infections. Looking for ideal Cloxacillin Sodium For Injection BP 1G Manufacturer & supplier ? We have a wide selection at great prices to help you get creative. All the Cloxacillin Sodium For Injection BP are quality guaranteed. We are China Origin Factory of Cloxacillin Sodium For Injection 1G. If you have any question, please feel free to contact us.